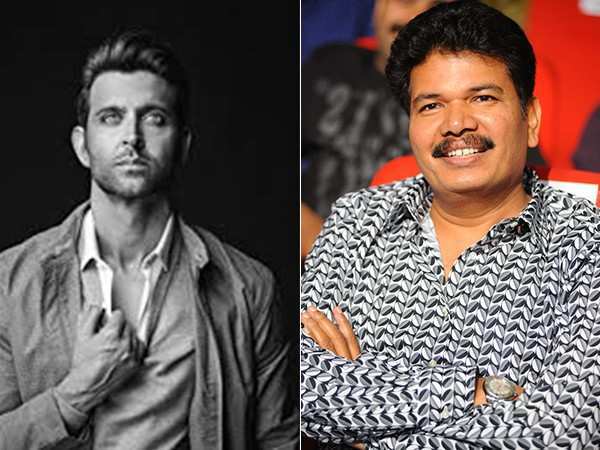 Hrithik Roshan and Shankar to collaborate for a sci-fi thriller? After the humongous success of his latest film 2.0 starring superstar Rajnikanth and Akshay Kumar, director Shankar is all set for his next. Rumour has it that he is in conversation with Hrithik Roshan to play the lead role in this untitled project. Apparently, the duo recently met for narration and Hrithik was quite impressed with the story. 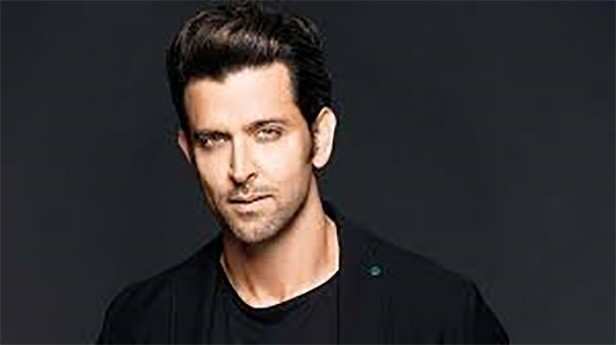 Going forward, the pre-production has already started with the scheduling being worked on according to Roshan’s available dates. Reportedly, Hrithik Roshan was Shankar’s first choice for Pakshi Rajan, the villain in 2.O. Along with that, Shankar also wanted to cast him in his 2015 super-hit ‘I’. After pursuing him for 4 years, the filmmaker’s wish might get fulfilled as Hrithik has given a thumbs up to his next project. 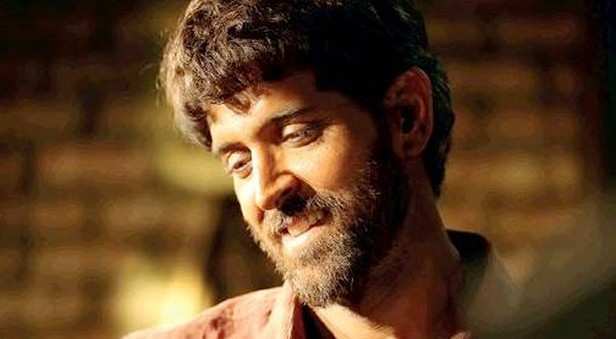 As for now, the handsome actor is running busy dubbing for his next Super 30. After this, he resumes shooting for Yash Raj Films’ next starring Tiger Shroff and Vaani Kapoor, along with Krrish 4 waiting on the sidelines.